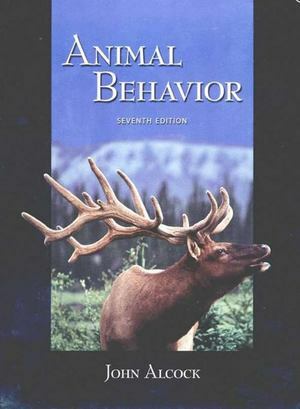 This 7th edition of Animal Behavior has been completely rewritten, resulting in a more compact text. Notable is the inclusion, for the first time, of four-colour photographs and illustrations throughout. Like previous editions, the book shows how evolutionary biologists analyze all aspects of behaviour.